The new 2018 Textron Off Road Side by Side’s have arrived at Proline Motorsports. 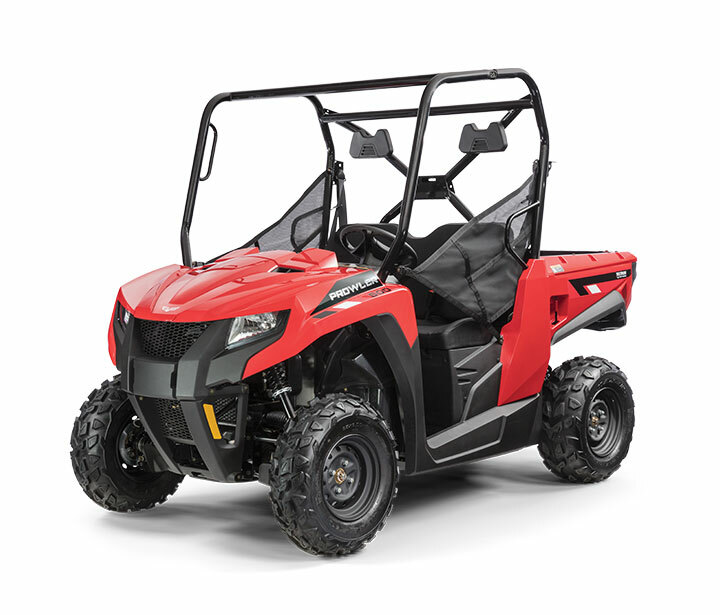 Use the Proline Finance Advantage Program and own this machine for LOW, LOW Bi-Weekly payments! With the Proline Finance Advantage Program, our finance brokers can build you a customized program that best fits your needs. 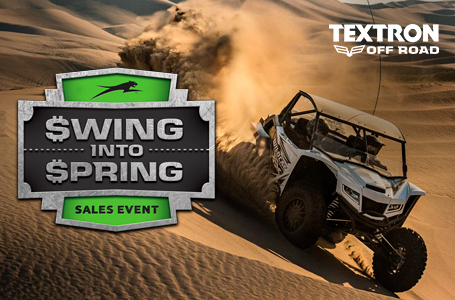 Contact us now for details so you don’t miss out on any more riding time aboard your new Textron Off Road Side by Side! *Note: Add $995, GST, and PST to the sale price of the unit for the “Drive Away total “cash” price. Any trail. Any task. Any time. 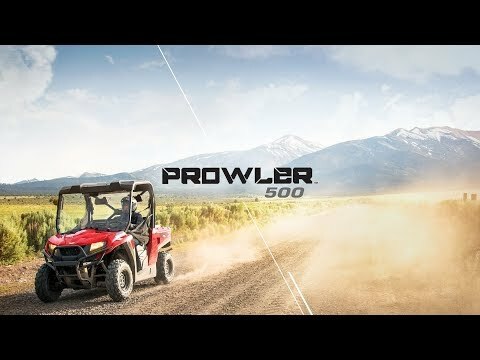 Prowler™ 500’s 443cc single-cylinder EFI engine saves fuel and emissions without skimping on power. It’s not afraid of a tough day at work and more than happy to let it rip on an open trail whenever you are.